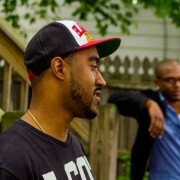 When you fall asleep while watching the kids, and they make a beat while you’re asleep. 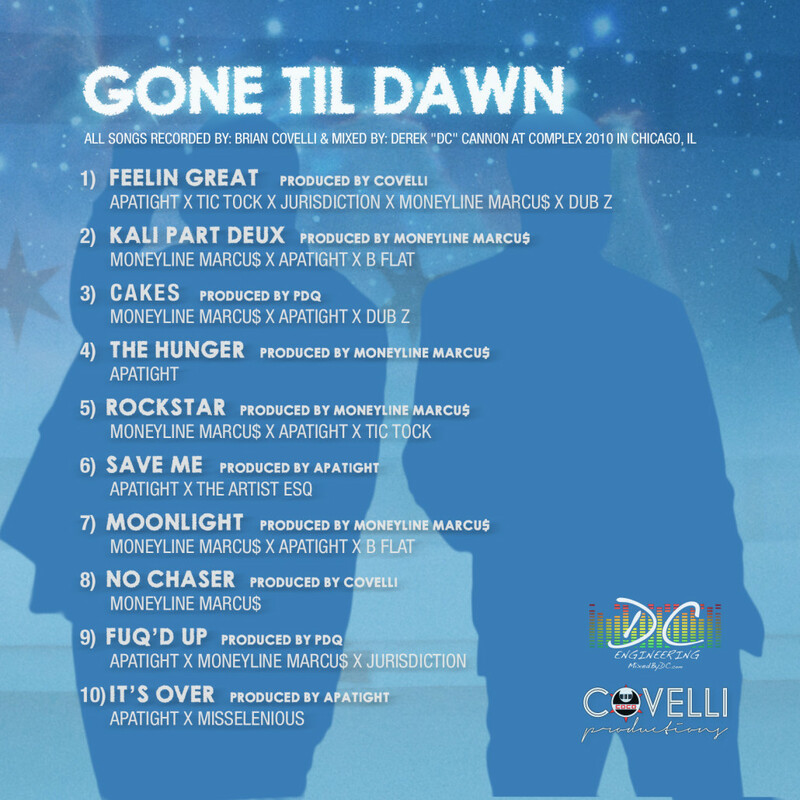 There’s alot of dopeness going on today; it’s Fat Tuesday, it’s Michael Jordan’s birthday … and also you can finally download “Team Gone Presents: Gone Til Dawn”!!! 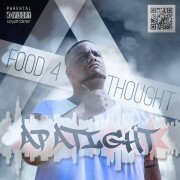 Check it out and if you like, go ahead and hit that download button! 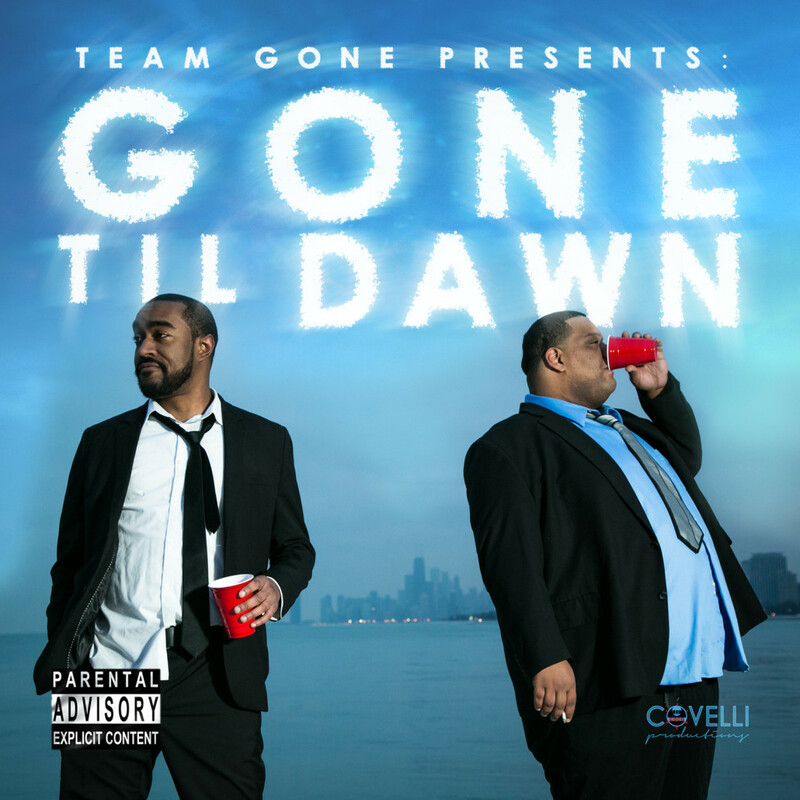 “Gone Til Dawn” by Team Gone on iTunes. I wanted to take some time to digest everything going on with the USMNT before sharing my opinions on all the moves made in the last couple of weeks. Jürgen Klinsmann does not mess around. Jürgen Klinsmann gives zero f*cks what you or I think who should be on the team. Jürgen Klinsmann has not let us down yet so I’m not going to question his choices just because I started Landon still in Fifa 14. I honestly feel it was the right move to go with youth and athleticism in certain position battles. I’m not even arguing the move is good for 2018, like many are when discussing the younger players on the 23 that beat out experienced starters. I have been big on Yedlin, I just didn’t think JK was going to actually include him in the final 23 man roster yet. I figured he made the 30 as a practice team speed guy, perhaps to imitate CR7 in practice (lol). I’ve never really been Donovan’s biggest fan, I just never felt he was world-class, at least not anymore. I think our next hope for that kind of prestige is Michael Bradley. However, Donovan certainly wasn’t mediocre like I feel of Bedoya, Zusi, Beckerman, Mix and so on. Perhaps mediocre is a little harsh and over the top. I’ll go with Mild Sauce instead. My issue is that we now have a surplus of weak mild sauce outside mids, unless Julian Green explodes onto the scene in the remaining tune-up games. Well the moves were made so it’s time to move forward and “write the future” of U.S. Soccer. Picking a starting XI is pretty tricky now considering all the news I hear of position and formation possibilities. To the right you can see what we had going into the Azerbaijan game. I am conflicted about penciling in Altidore. I would prefer to not depend on Altidore alone up top, especially in a situation where we have to desperately get a goal back. Two forwards would be nice up top, but three is even better! Finding a way to fit our most talented players on the field together with the right formation is tricky when the more talented guys are stuck behind someone at the same position. Bradley should be able to build up play with whoever starts, but if the offense is stagnant I don’t trust our counterattack in the aforementioned scenario where we are down. So my preferred offensive desperation lineup would be with three forwards: Aron Jóhannsson, Jozy Altidore, and Clint Dempsey, with Bradley centered underneath in a CAM role. If Jozy is looking ineffective, perhaps Wondo could be a good goal poacher with this overload the box strategy. We will be in a position where we will NEED to score late in games against any of the three other teams in our group, so the JK safe formation of 4-2-3-1 or even 4-4-2, might have to be scrapped for a 4-3-3. Again, I think we have a talented Forward group, and we will need the best players on the field to threaten and finish. 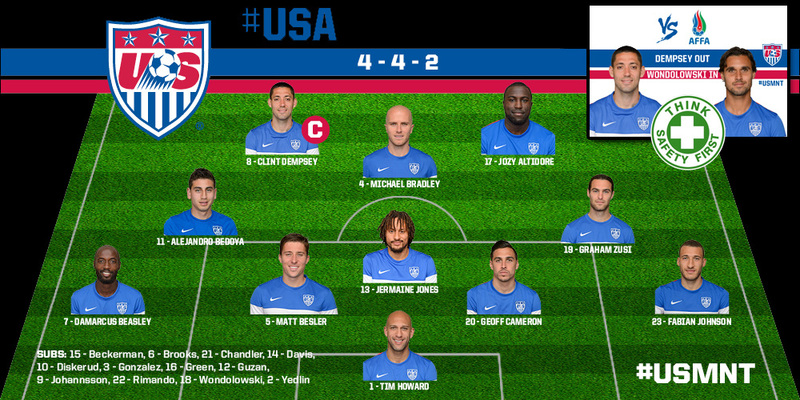 Jóhannsson > Zusi or Bedoya, but the formation required is probably not in the cards. 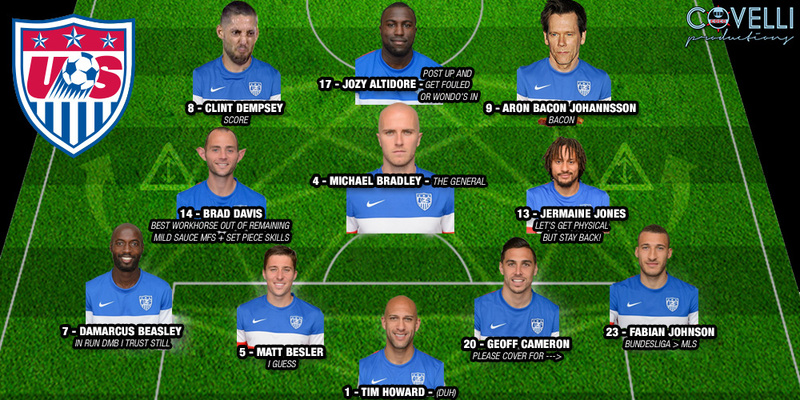 If a 4-3-3 were realistic, that would leave one midfield spot leftover after Bradley and Jones. Hmm. I was wrong about Brad Davis. He is a workhorse, who looks to give the same kind of intense effort that is so endearing about Joakim Noah (probably all they have in common). His effect on the tempo of the game was obvious, and his desire to win possession back immediately was equally pleasing. The obvious knock is that he does not get his assist numbers against the best competition. Oh and it was just one decent game. However, even on a ridiculously windy night, he played some great balls into dangerous areas and won me over (temporarily) out of the group of mild sauce outside midfielders we have. …aaaaaand that is why I am not the coach. 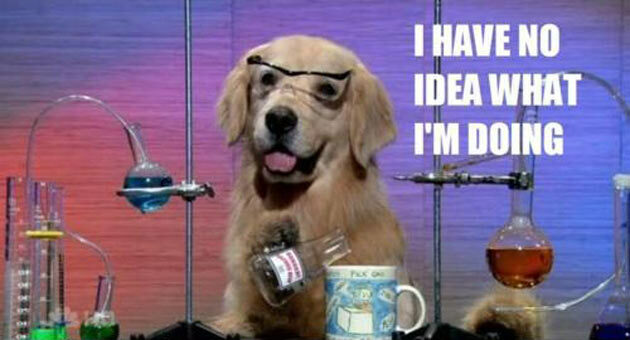 I have no idea what I’m doing. BACK TO MUSIC IT IS. Honestly, I have a lot of trust in what JK has done so far, but I wish he didn’t have to bring in quasi-americans to get the job done. I know all the best national teams are doing it too, it just feels like we are treating it like a club team. Well as long as the chemistry is positive and the heart is here, there’s no reason why we can’t get out of this group. In a low scoring sport with only one match each against three teams, truly anything can happen. 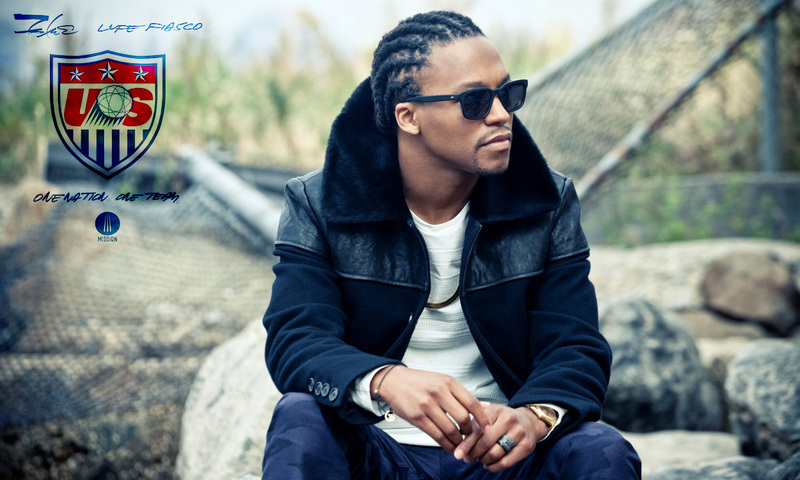 U.S. Soccer gave Lupe Fiasco the “Music Director” title, which apparently is just creating sweet Spotify playlists as a way to release his new single (which is worth a listen). Along with that he will make some appearances including the U.S. Soccer Fan Fest in Chicago on June 16. I love it when Marketing is simple, transparent, and effective. Well at least to someone like myself, both a Lupe and a Soccer fan. 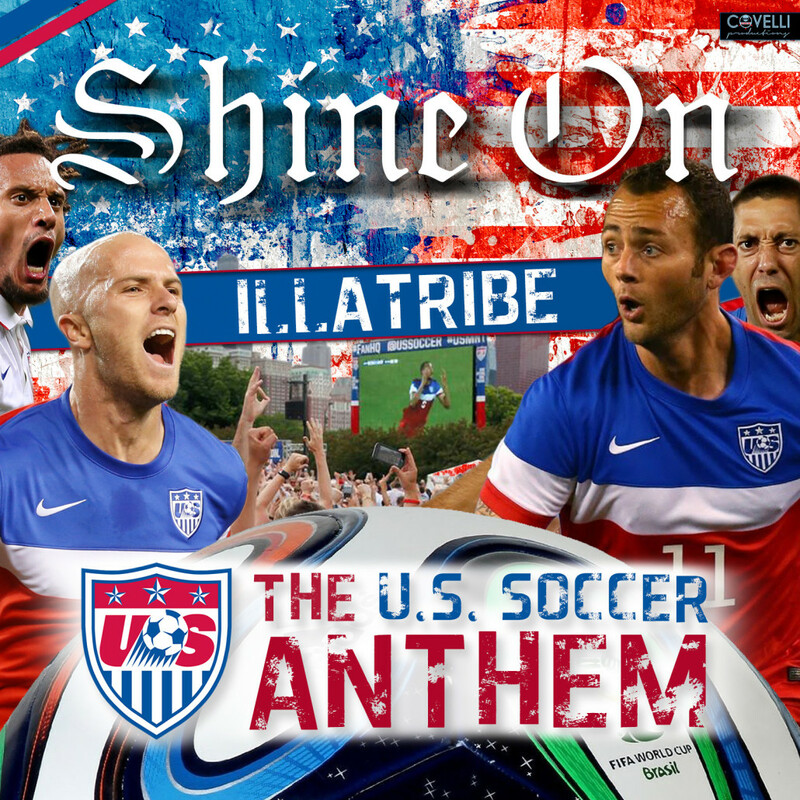 The more and more I think about it… no, I don’t agree with Landon being left off. I was on the fence about it but I just cannot trust those that have not proven themselves like he has. There is no way he doesn’t crack the top 23 and at least be a substitute. He is clutch, and 2010 wasn’t that long ago. My favorite singer, Amel Larrieux, appreciates Sophia’s support!
. @Covelli can I please have her for dinner? I discovered how to make gifs, nobody is safe! So an awesome by-product of starting to do more and more music videos, is learning how to do these ridiculous things… yea. http://briancovelli.com/wp-content/uploads/2013/06/dunkgif_MED.gif 266 480 Covelli http://briancovelli.com/wp-content/uploads/2014/05/CocoCovelliLogo2014_5_340_156.png Covelli2013-06-18 18:59:272014-05-22 14:12:06I discovered how to make gifs, nobody is safe!